Old Green Passports Are Still Valid But... - Gateway to Canada | Canada Immigration Consultancy! 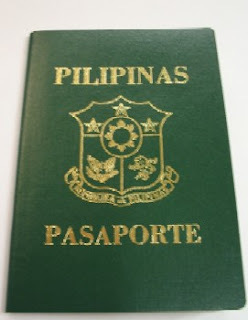 There's an email circulating stating that Philippines' old green passports (Non-machine readable) are no longer valid for travel starting Jan 1, 2010. That is not true. Filipinos can still use their old green or maroon non-machine-readable passports for foreign travel until their expiry. That is according to Philippine Vice Consul to Dubai, Edwin Mendoza. However, please note that the Canadian Visa Office in Manila requires a Machine Readable Passport for visa stamping. It is best that you renew your old passports just the same.